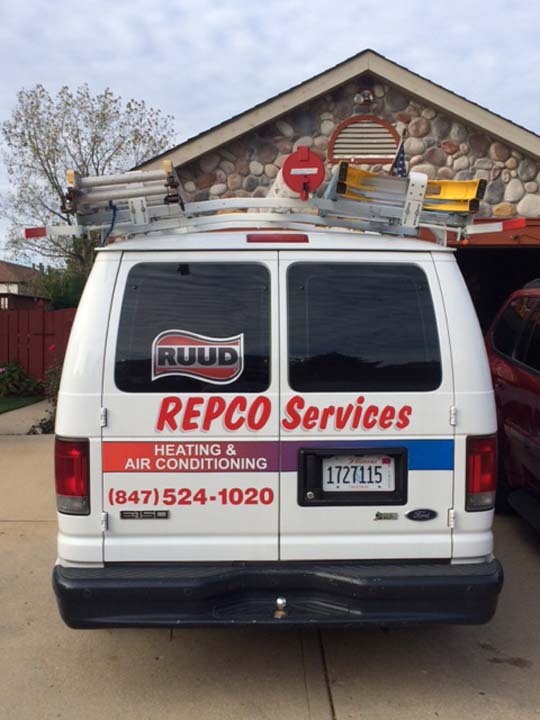 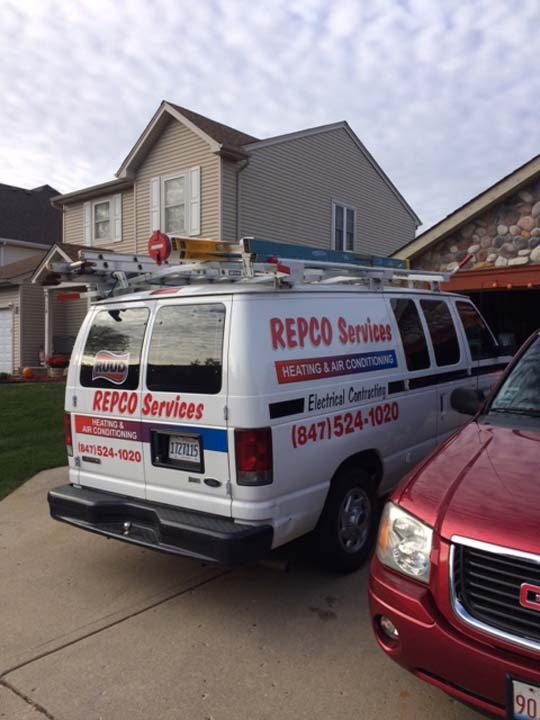 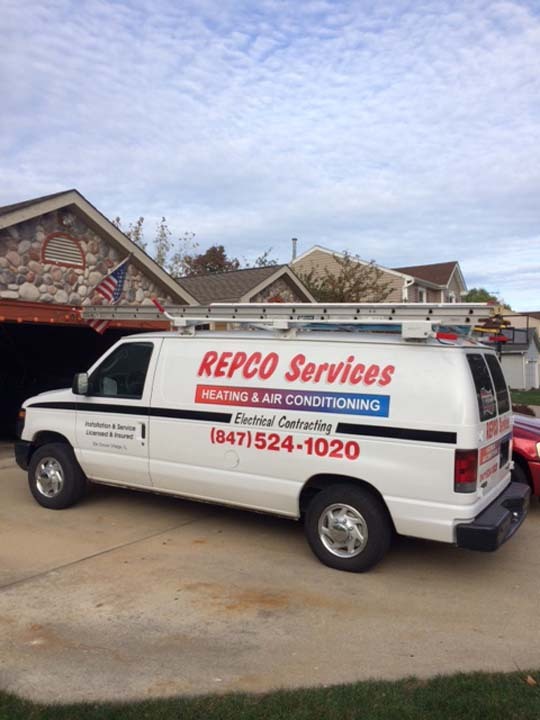 Repco Services, Inc. is the area's leading heating and cooling specialist serving surrounding areas since 1991. 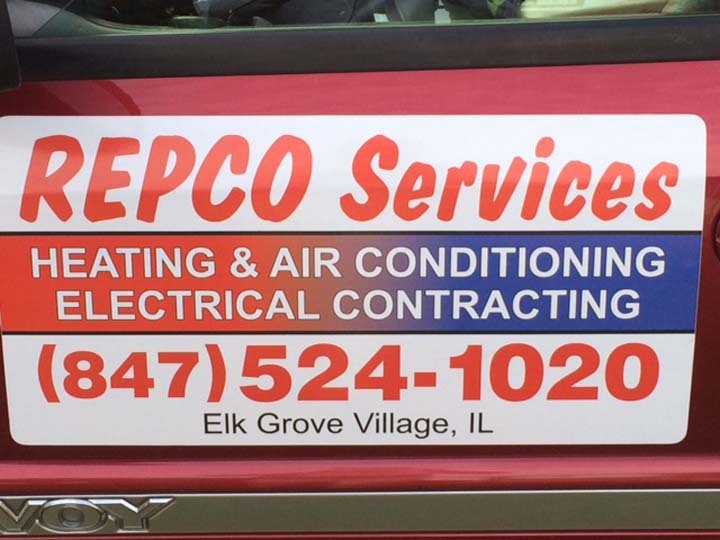 We specialize in heating, cooling, air conditioning, boilers, water heaters, humidifiers and more. 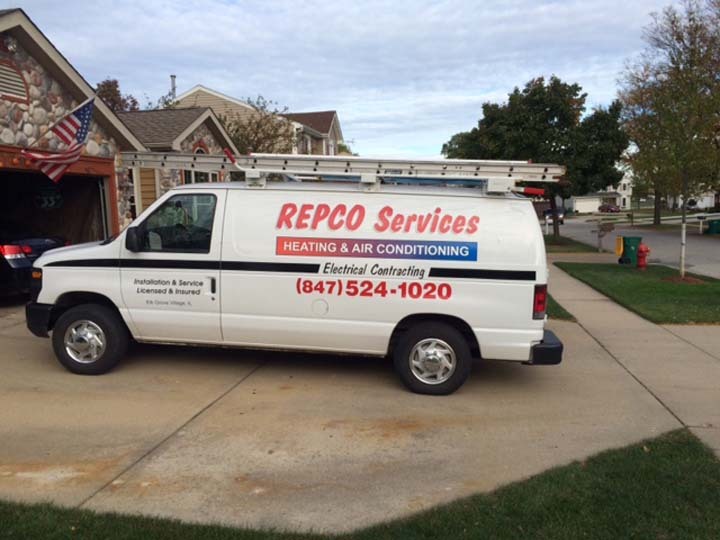 For all your heating and cooling needs, contact Repco Services, Inc.